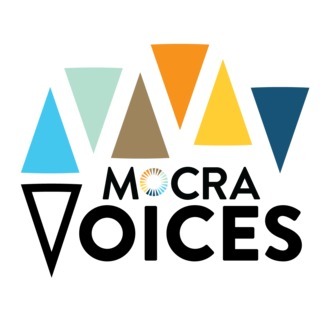 Welcome to MOCRA Voices, the podcast of the Museum of Contemporary Religious Art (MOCRA). 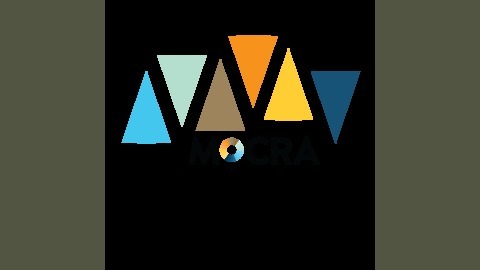 MOCRA Voices brings you conversations with thinkers and practitioners at the intersection of contemporary art, religion, and spirituality. Go in-depth with artists, scholars, theologians, religious leaders, and others who are engaged in the ongoing dialogue between visual art and the religious and spiritual dimensions. Be sure to check out our Vimeo channel, too. How do you know if you're an artist? Mainly people would reflexively say they are not, since they cannot draw or paint or sculpt. But in this two-part episode, we hear from several people who have a more expansive understanding of what makes an artist. Their focus isn't on what is produced, but on the act of art making itself, and the cultivation of an artistic methodology. In Part 1, St. Louis-based artist, author, and educator Con Christeson interviews Federica Thiene. Thiene is an artist based in Italy and co-founder of artway of thinking, a non-profit organization with the aim of researching collective creative processes, where the artist enters actively into the process of social change. Together they explore the origins and scope of artway and what it means to work within a co-creation methodology. Part 2 brings Christeson together with fellow St. Louis artist Tom Brady and MOCRA Assistant Director David Brinker in a conversation about the development of an artistic practice and its role in the community. They reflect on their shared their experiences with Geographica Schema, a project spearheaded by Christeson to introduce artway concepts to artists and others in St. Louis. Visit the MOCRA Voices website to learn more about Con Christeson, Federica Thiene, and Tom Brady, and to explore a Listening Guide to the interview. This episode was made possible with financial support from the Regional Arts Commission.